The Survival Horror expansion is packed with new content for your games of Resident Evil™ 2: The Board Game, including five unique new survivor characters, new weapons, bizarre new enemies, a new game mode, and two completely new scenarios featuring player vs player characters! 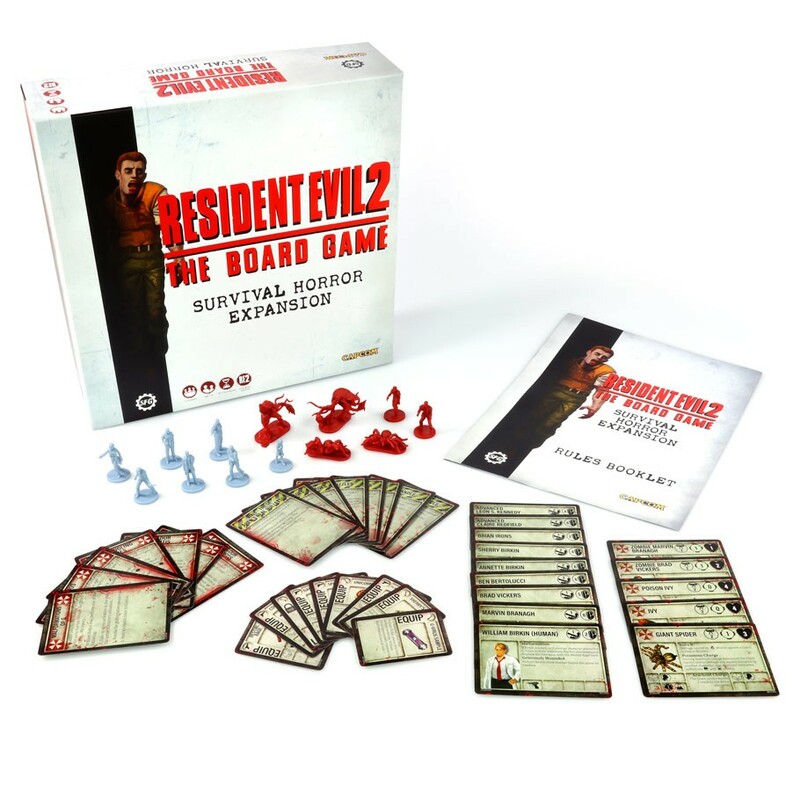 If you're looking to add an extra challenge and depth to your games or just want to see the world burn, this expansion is your ideal accompaniment. 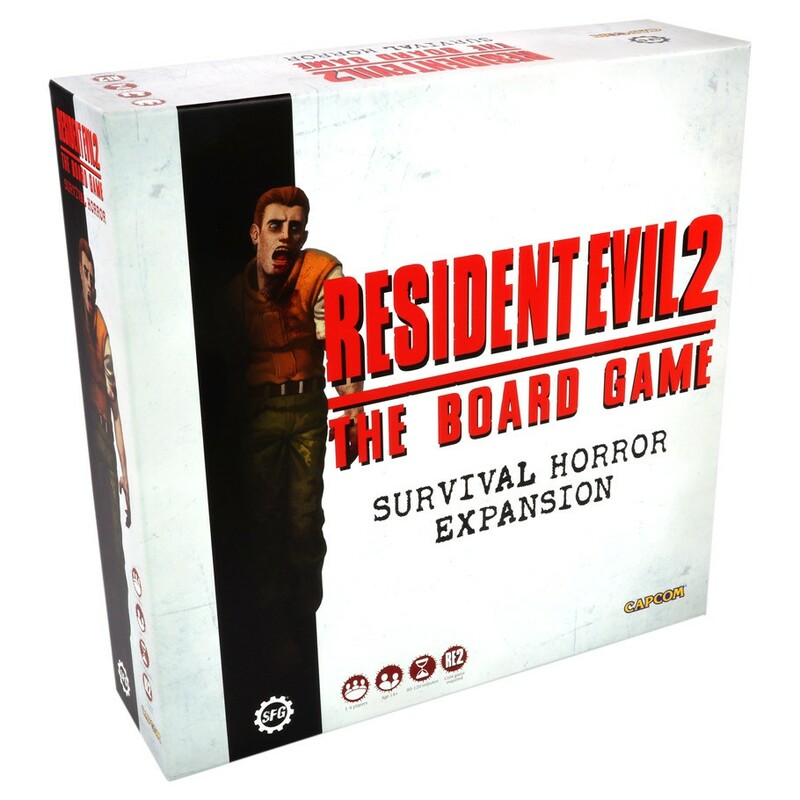 Are you ready to return to the nightmare and discover the true end of Resident Evil™ 2: The Board Game?